WHY PAY FOR MORE TRUCK THAN YOU NEED? Most trucking companies have limited truck options for their customer’s shipping needs. In many cases, you may be limited to a 48’ or 53’ flatbed or van. Why get stuck paying for more truck than you need? Dimperio Services Inc. offers a versatile straight truck fleet that lets you choose a truck that best fits your hauling needs. 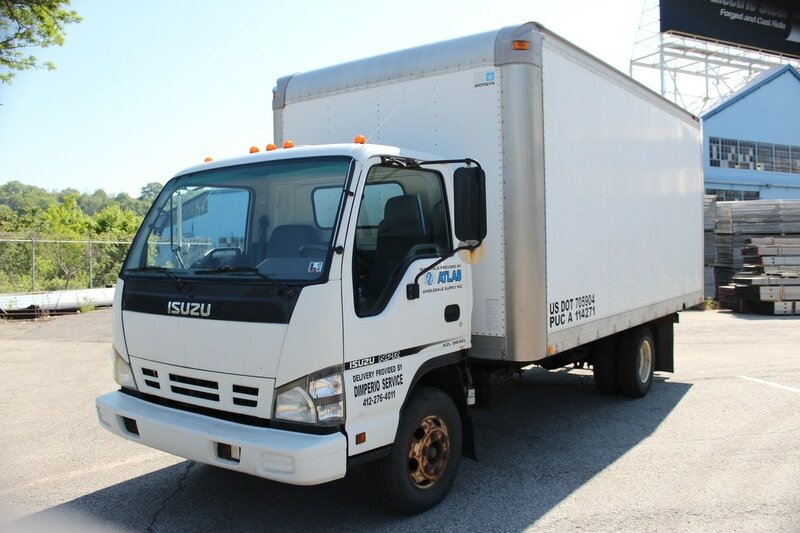 By providing straight trucks tailored to each shipment, we keep operating costs low and save you both time and money. Our centrally based Pittsburgh trucking company conveniently provides service to a wide region that includes but is not limited to the Tri-State area. Dimperio Trucking has been a dedicated and proven partner to our business for over 6 years. They continue to earn our business through on-time delivery, excellent response time, flexible scheduling, safety performance, and great customer service. Since partnering with Dimperio Trucking, I have been very impressed with their on time deliveries and excellent customer service. Their willingness to go the extra mile helps our day to day operations run smoothly. I look forward to having a strong business relationship for many years to come. Centrally based in the Pittsburgh, PA area with a service region that includes but is not limited to the Tri-State area.